Is it this Friday the fixtures are published? I don't really mind. Would rather avoid Bristol for the first game too. I wonder which Euro away fixture we get in October? Won't know that for a few more weeks yet, JP. Euro Rugby publish their fixtures a couple of weeks after all the leagues have published theirs. *Fixtures are subject to change. Edited 1 time(s). Last edit at 06/07/2018 10:36 by A38. Sarries away in Xmas week again! 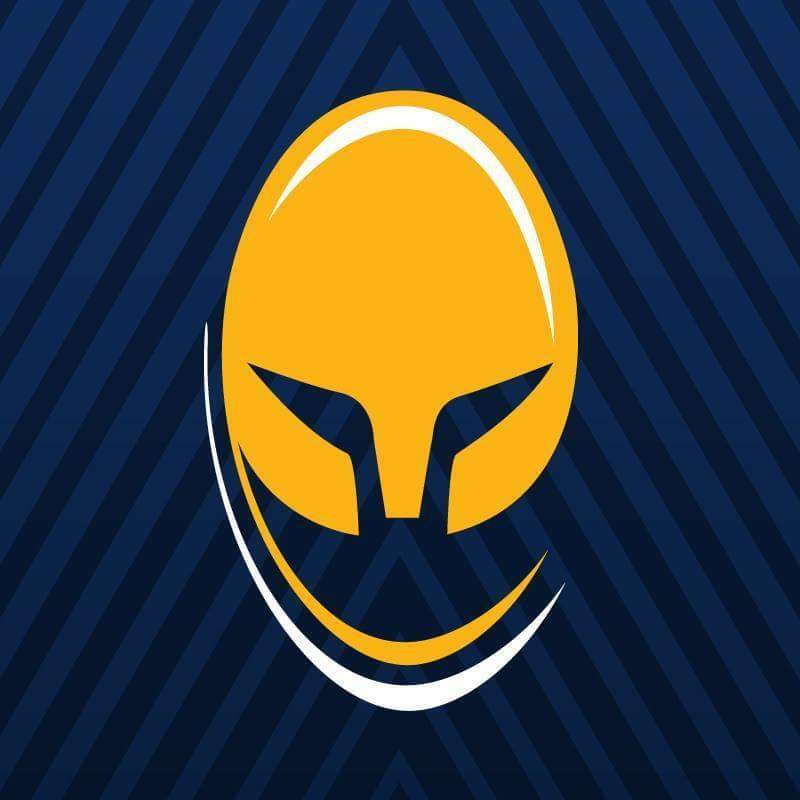 Hummm Looking at the graphic for the fixtures and the new Warriors Facebook profile pic... Is there a hint to what the new kit will look like? Quins twice during the international windows - better hope Eddie is still picking Robshaw, Brown & Marler et al, that could help us!!! Wow, that start is going to be tough. Best hot the ground running. Was there any easy wins last season? Who can remember “that” last game of the season against Saracens. We won(oh that tackle)which kept us up, JB got the push and that Welshman took over.
. Supporters lobbying at ST holder evenings pays off. A few weeks ago, I was musing on an aspirational objective for the coming season. If progress up the table is, at last, to be made I came to the view that this would require winning most of the home games and several of the aways: say, 7/8 home and 2/3 away. That would give a base of around 40 points to which would be added the bonuses. That would give a plausible objective in the region of 50 points. The home games which I suspected wouldn't be won would include Wasps and Saracens. And who do we have first and last? Wasps come first when a good start to the season would have been a bonus. Saracens are last when points to avoid relegation might be an issue and when they may want those points for a home game in the semis. Ah well, what will be, will be. It will however be an interesting season when for the first time in a while we are likely to have a good set of settled half backs, all of the requisite standard. I get your point re ST lobbying but I think McKay also wanted to overturn JOT’s alleged plan to focus on Friday games as well imo. Still no stadium naming rights to date. Strange given that Mr McKay made it one of his first sound bites to the media.